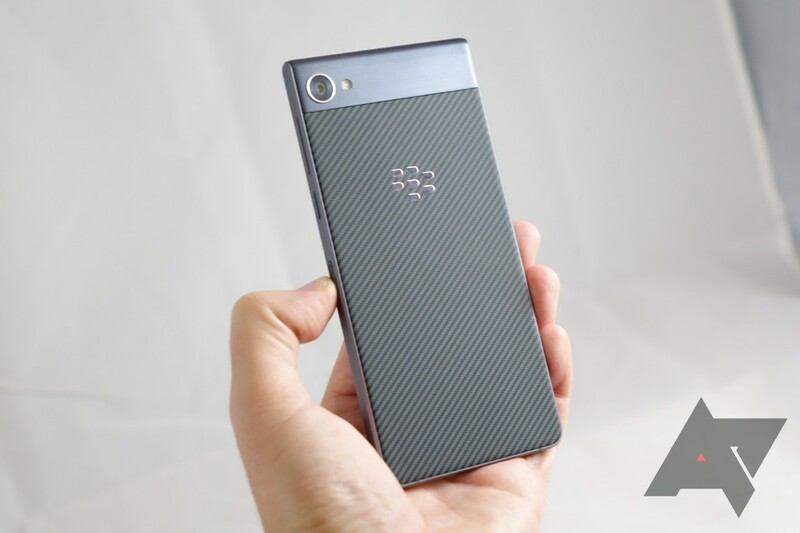 The leaks for BlackBerry's next fullscreen smartphone have been going for a few months. 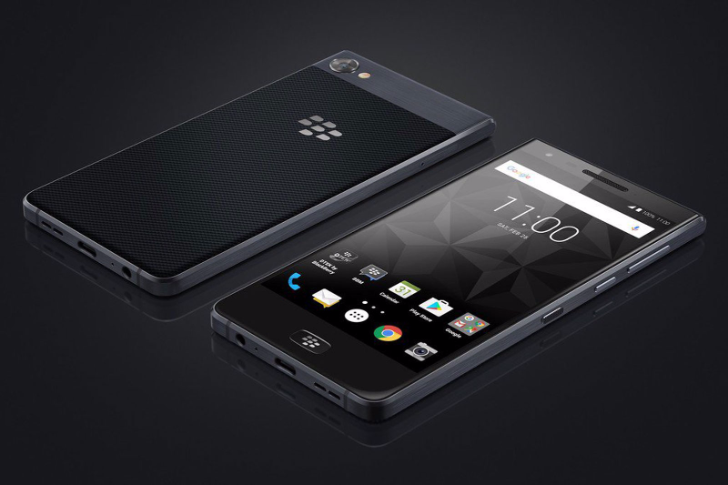 What was first known as the BlackBerry Krypton then referred to as the Motion is now official under the latter name. The phone is still manufactured by TCL, but unlike its predecessor, the KEYone, it doesn't sport a full QWERTY keyboard but goes with the more predominant full touchscreen form factor. As leaked earlier, the Motion has a 5.5" 1080p display, a Snapdragon 625 processor, 4GB of RAM, what seems to be 32GB of storage, Dual SIM support, an 8MP front camera and a 12MP rear camera with an f/2.0 aperture.